Superheroes will clobber killer robots in Avengers: Age of Ultron. Mad Max: Fury Road touts a feature-film-length car chase. When Star Wars: Episode VII — The Force Awakens reintroduces the Millennium Falcon, faces will melt. But with race-against-time submarine set pieces, magic mountain men, volcano sacrifices, toe-tapping lobotomies, dong-swinging cave people, a brooding noir mystery, melodramatic love affairs, touchy-feely skeleton people, an island-size brain, and vampire bananas, Guy Maddin’s The Forbidden Room is trying to out-spectacle them all. What Inception did for Christopher Nolan’s puzzled mind, The Forbidden Room does for a lifetime of cinema stored inside its creator’s head. It’s an artful apogee for Maddin, who began injecting memory into the sights, sounds, and theatrics of his films with his debut, 1988’s surreal Tales From the Gimli Hospital, a film that owes as much to Little Rascals as to James Whale’s Frankenstein. If caught in passing, the Canadian filmmaker’s work could be easily mistaken as being from a bygone era. His typical aesthetic tends to polish modern personalities with a monochromatic glow so distant from today’s standards that it may as well be a dream language. Maddin resides between experimental visual art and plot-driven pulp, an open-ended ambition that makes room for historical dramas (Archangel), vibrant fantasies (Twilight of the Ice Nymphs), gothic ballets (Dracula: Pages From a Virgin’s Diary), musical road movies (The Saddest Music in the World), and autobiographical re-creations (My Winnipeg). 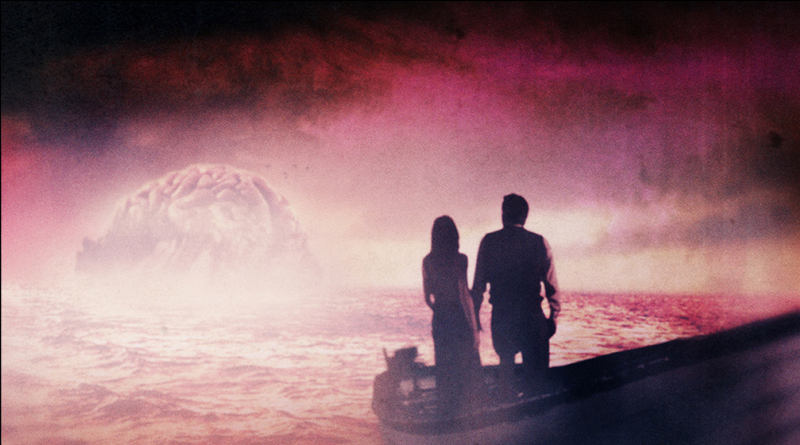 Maddin conceived The Forbidden Room while developing and shooting a web-focused project, Seances. Both adapt “lost films,” the destroyed, irreparable, or misplaced work of silent-film and early-talkie-era directors. As early as 2010, Maddin wanted to “reinterpret holy texts and present them to the world anew as reverent and irreverent glosses on the missing originals.” He hired Evan Johnson, discovered while working at a Rug Doctor Carpet Cleaners, as a research assistant. The two sifted through the American Film Institute’s endless list of lost film synopses, plucking out any seedlings that could be grown into short films. 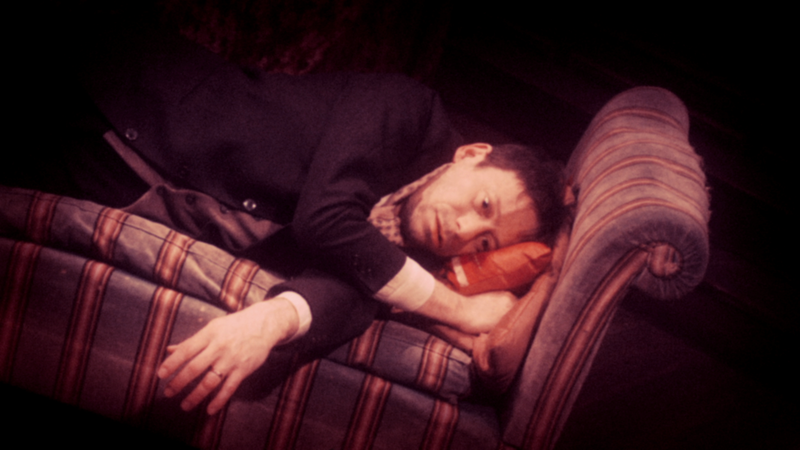 As the project grew and grew, Johnson stepped up as co-writer-director, shooting the interactive Seances and theatrical Forbidden Room simultaneously in various studios around the world, from the Centre Phi in Montreal to the Centre Georges Pompidou in Paris. When it came time to assemble the short films, Maddin and Johnson took cues from the works of French novelist Raymond Roussel, known for nesting multiple stories inside multiple acts. The result is The Forbidden Room’s carefully concocted chaos, which ebbs and flows with emotional logic, the occasional exclamatory title card (Example: “Squid Theft!”) providing swift kicks in new directions. The Forbidden Room premiered at the Sundance Film Festival, although the event’s indie stature doesn’t speak to the breadth and scope of Maddin’s picture. By land, by sea, by sky, by surreal fourth-dimensional space, The Forbidden Room tears through genre film history with enough vigor and glee to make Quentin Tarantino dizzy. 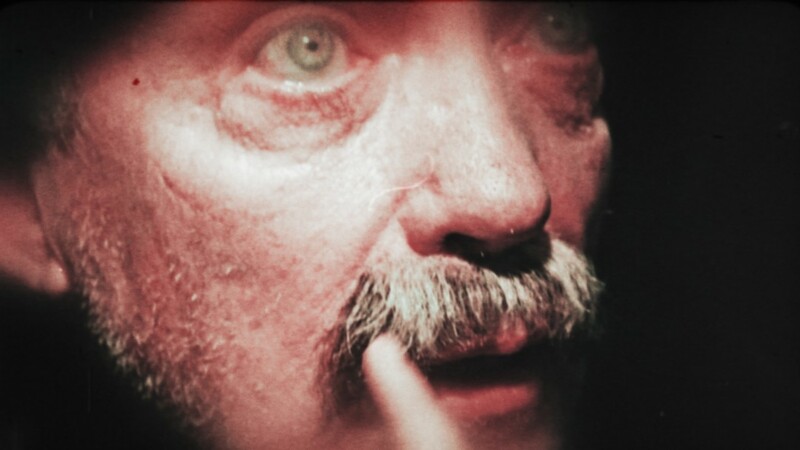 Maddin himself calls it the “ultimate epic phantasmagoria,” a “glorious meeting between Italo Calvino, Sergei Eisenstein, and a perverted six year-old child,” and a colliding of stories in a “joyful delirium of the kaleidoscopic viewing experience.” Audiences that feast upon the film may not find words for it all. 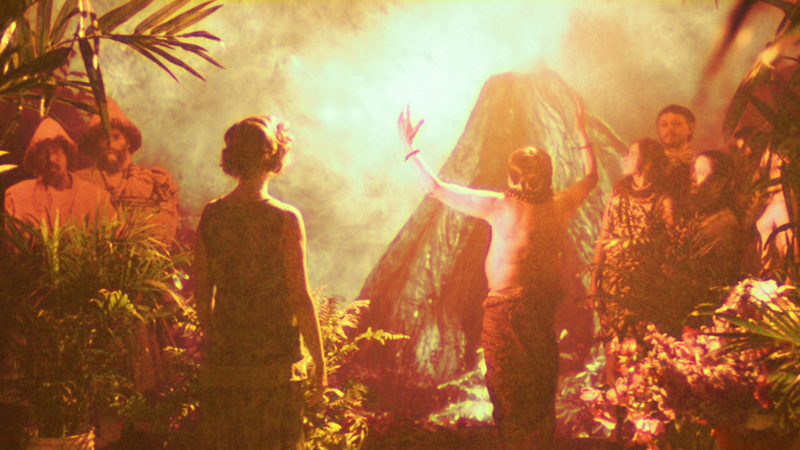 Maddin conceived The Forbidden Room as a series of title-for-title remakes. The adaption process blurred when “the spirits of many other lost movies, and the spirit of loss in general, haunted our sets and demanded to be represented in front of our cameras.” So while submarine thrillers were popular as early as 1915, and there were specific lost films to note, The Forbidden Room’s version is a visual amalgamation, spanning designs and shooting styles from early silent pictures through World War II–era films. The segmented submersible also gave the filmmakers a built-in structural device. 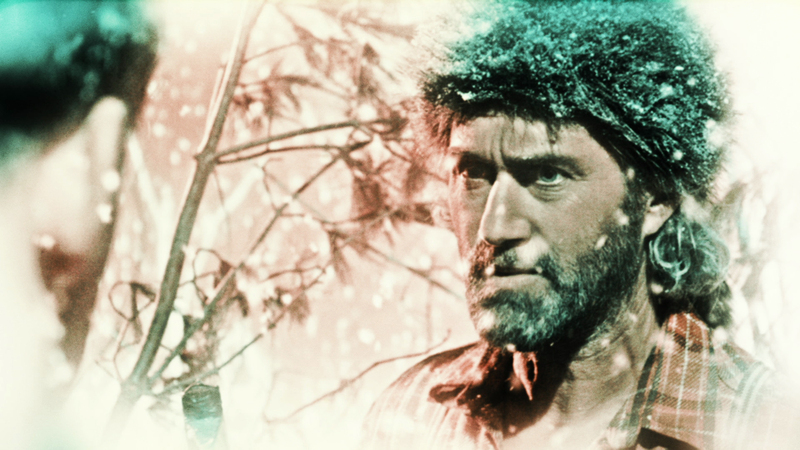 While Maddin routinely turns to antiquated techniques that displace his films from time, he’s dabbled before in the roaring color on display in The Forbidden Room. For his 1992 film Careful, Maddin mimicked Technicolor’s additive two-color process from the 1920s. Instead of full colorization, he could clash apricot skin tones with green in one scene, violet in the next, blue, then yellow, and then abandon it all for a full blast of red. He took a similar approach to The Forbidden Room, replacing narrative plotlines or identifiable source material with style. The film isn’t a jumble of ideas because his use of color eases your brain through it. Inception only dreams of having that many ideas. Matt Patches (@misterpatches) is a writer and reporter in New York whose work has been featured on Vulture, VanityFair.com, and in The Hollywood Reporter.